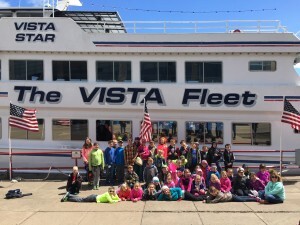 Grades 1st-5th had a wonderful time on their field trip to Duluth, MN, enjoying the Great Lakes Aquarium and the tour of the lake and harbor side of the Duluth waters by boat. 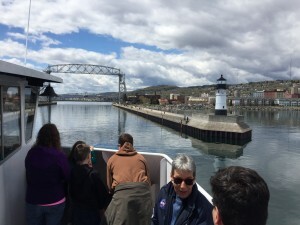 We passed under the Aerial Lift Bridge twice by boat and drove over it twice with the bus. 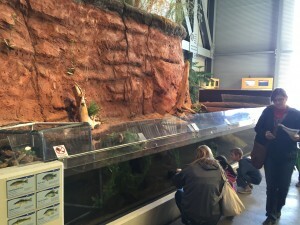 It is definitely a highlight attraction for all. 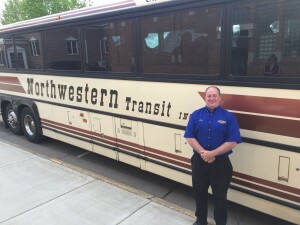 To see more photos and stories, check us out on Facebook! 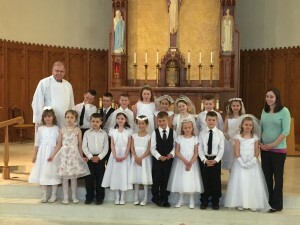 Congratulations First Communicants of Sacred Heart (April 30th) and St. Michael (May 1st) Parishes. Thank you Mrs. Detloff for your hard work preparing the children of SHAS and SE to receive this sacrament! 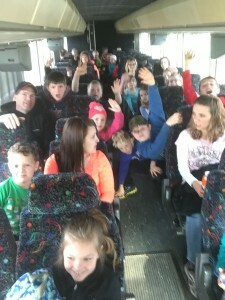 Thank you to all who in any way contributed to making last weekend’s “Back to the 80’s” Spring Blast a success! 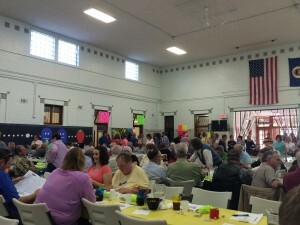 The event takes weeks of planning and work, as well as several donations in many forms from several members of the community. This year, we raised $5,300 on our special project donation alone, which will go toward the replacement of the school’s roof surface. The Spring Blast raised a total of $42,550 this year for our school.